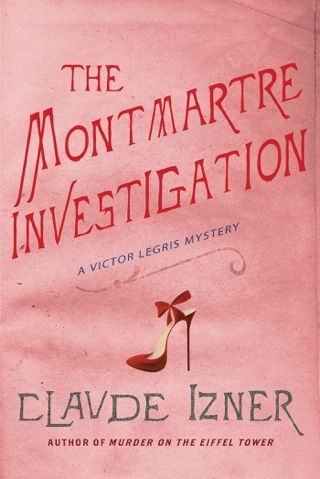 Fans of quality historicals will welcome Izner's debut, the first of a series to feature an engaging and fallible amateur sleuth. 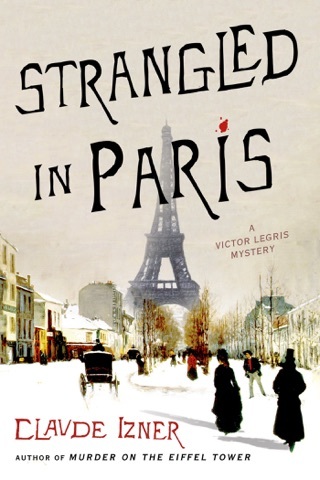 In 1889, Parisian bookseller Victor Legris finds himself in the midst of a baffling series of deaths connected with the newly opened Eiffel Tower. 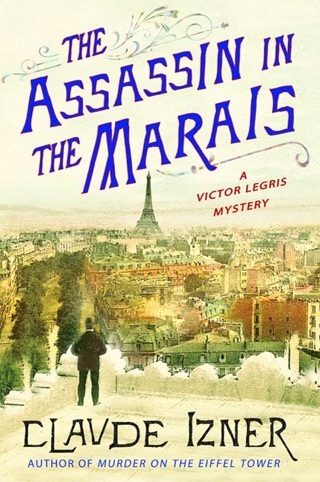 The victims all apparently died from bee stings, but Legris suspects foul play. 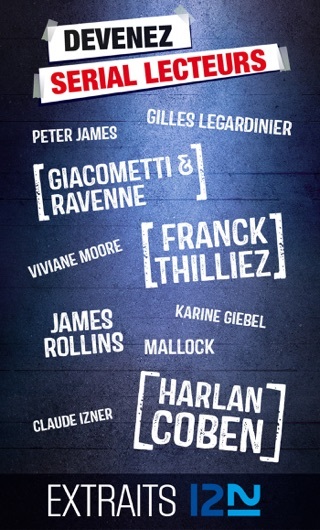 His inquiry coincides with another role outside his usual occupation, as a contributor to Le Passe-partout, a new sensationalist newspaper. 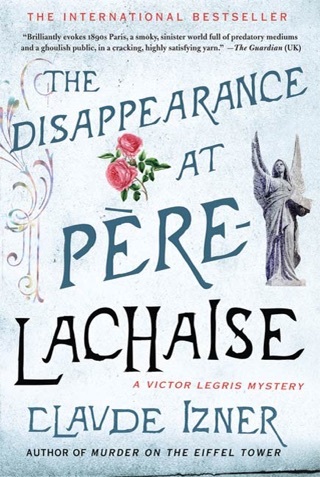 Almost as soon as the bookman seizes on a promising suspect, that person turns up dead as well, leaving him with a dwindling pool, which, to his chagrin, includes Le Passe-partout's attractive illustrator, an enigmatic Russian woman with whom he's become besotted. 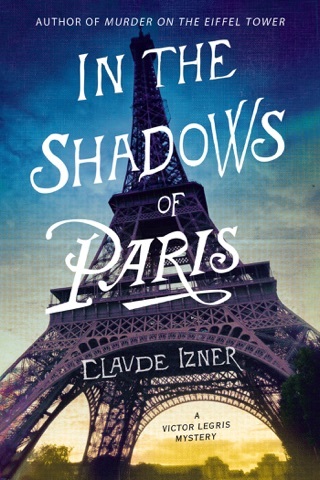 The taut pacing and vivid period detail will have readers eagerly turning the pages. 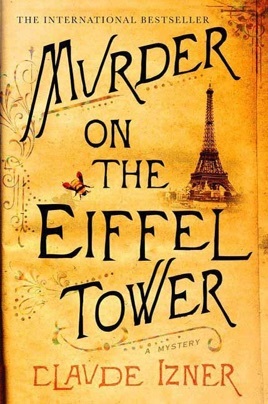 A fun mystery set in a fascinating time and place. One of the best books you'll read. The down side, you have to translate French words but you do learn a new language!